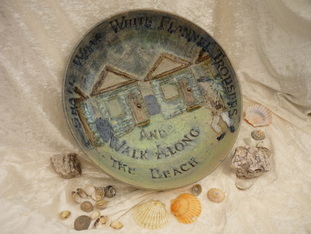 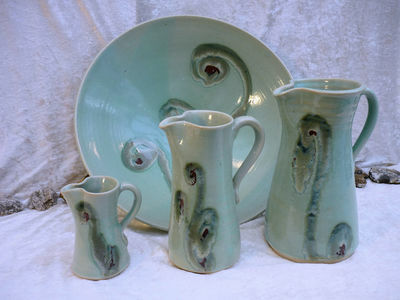 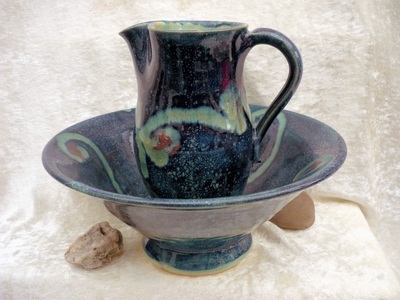 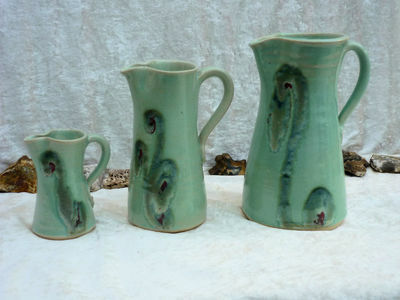 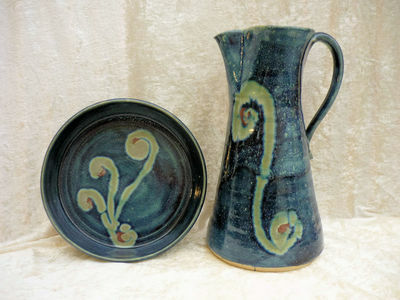 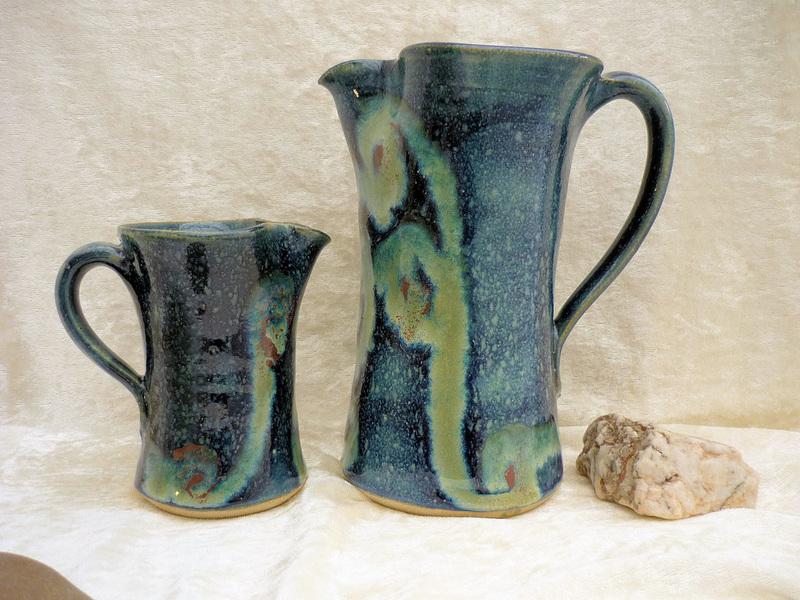 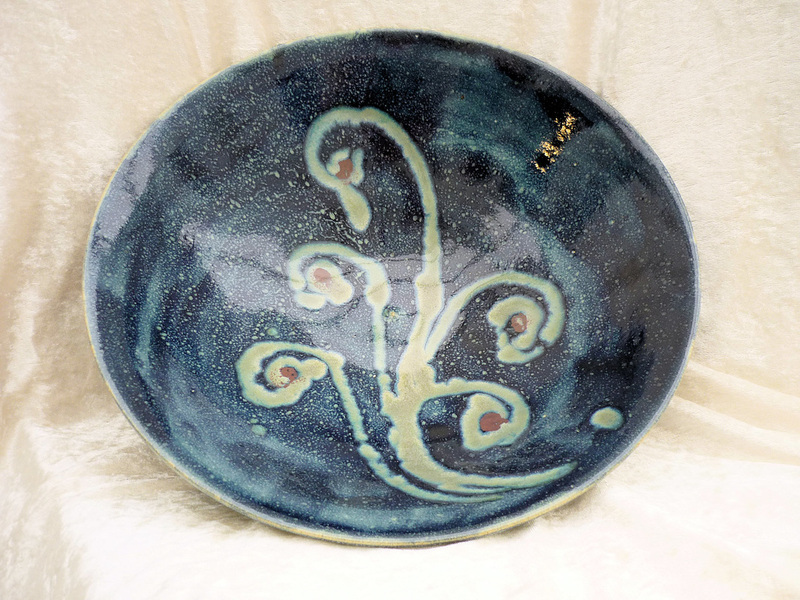 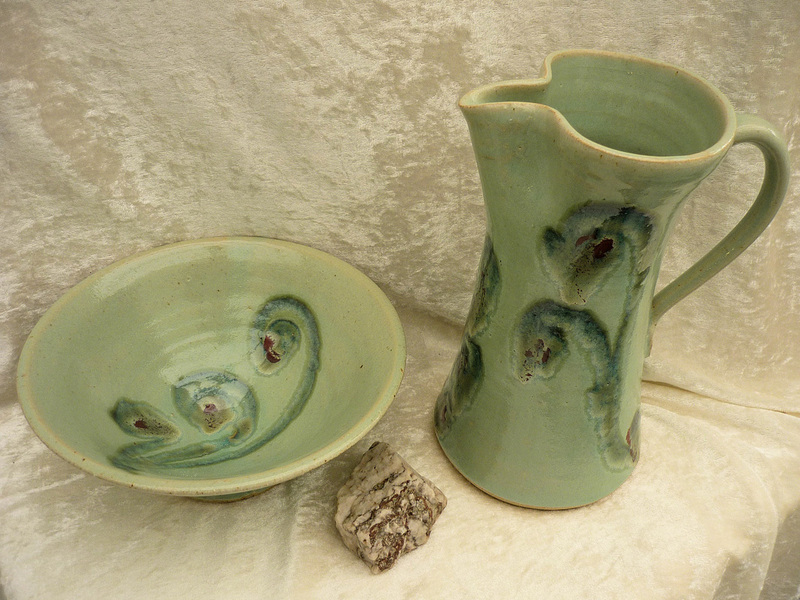 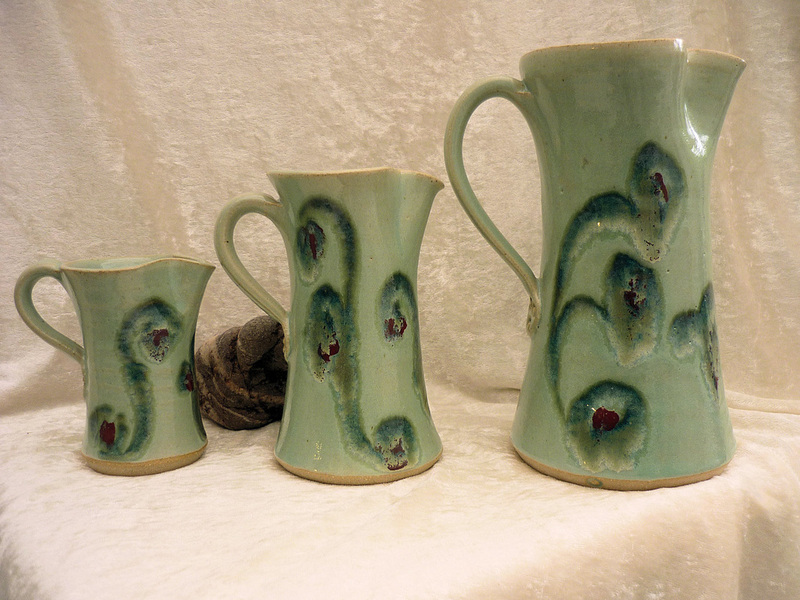 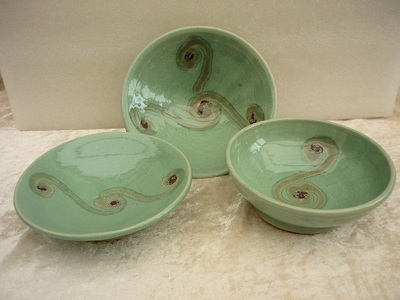 Glazed with high temperature stoneware glazes. 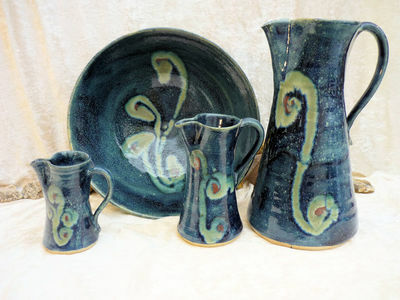 ​I have been a potter for over 30 years and I still get the same thrill when I open the kiln as I did when I started all those years ago. I make high fired stoneware which I decorate with my own mix of wood ash and coloured glazes. Over the last few years I have started using words on my pottery and I sometimes make series of pots based around themes such as the four seasons, elements or pieces that are inspired by works such as "The Tempest". 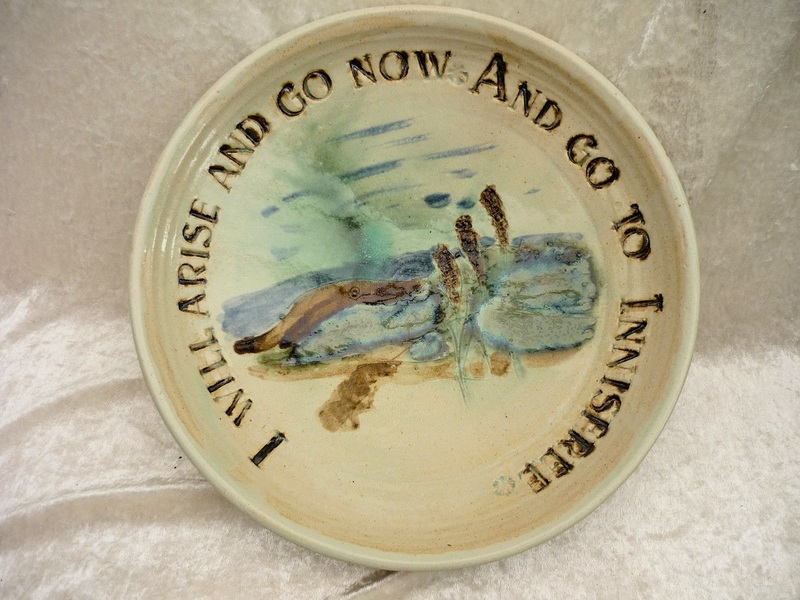 These series are mainly large bowls with words from different poets or writers combined with images which I feel represent their ideas. 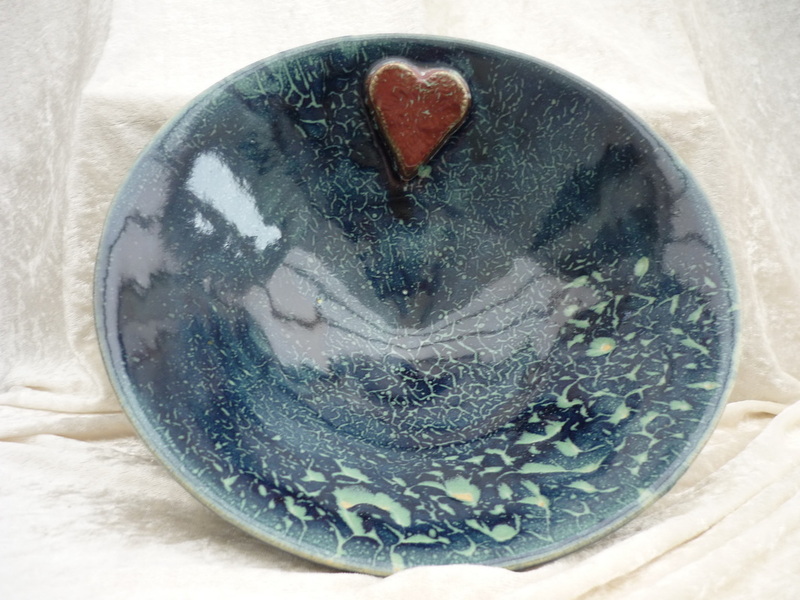 I am happy to accept commissions and you can contact me by email. 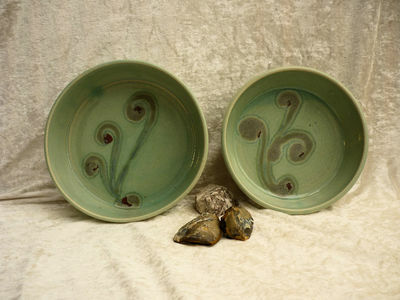 ​​I started using words on my work about ten years ago when I was making large scale clay murals with school children.